Viber is another text messaging application just like WhatsApp, Line or WeChat which is available for multiple platforms including Android, iOS, Windows and Blackberry Operating System. In this article, we are going to share the best method on how to download viber for pc without using any third party application or program. In most of our previous guides, we have talked about the downloading android apps and games using android emulator called as bluestacks but you can directly download desktop version of viber from the official website. 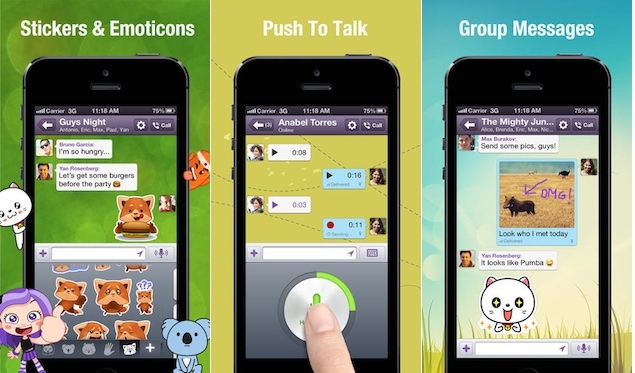 Viber has released their desktop version for multiple platforms including Windows, MAC and Linux. So download it form Viber official website and follow instructions given below in order to install Viber on PC. What is Viber for PC? Viber is top mobile messenger used by million of active smartphone users of multiple mobile platforms including iOS, Android, Blackberry and Windows OS etc. 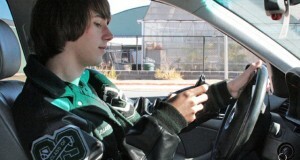 You can chat with your friends, send them unlimited free text messages and do video calls with them as well. The best part about Viber is that you can enjoy all of these features at free of cost without paying a single penny. According to latest reports, Viber is having more than 135 million active users and more than 150million register users. 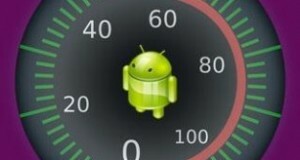 It has use friendly interference with some good features which makes it easier for the user to use viber. 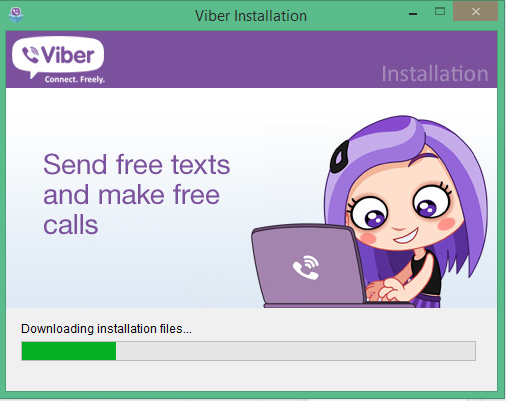 Now let’s get started to our main guide on how to download viber for PC. 2. Now open up the installation package you have downloaded in the above step. 3. 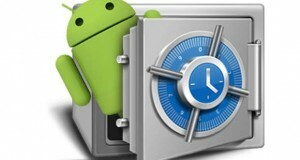 Choose accept and install button in order to begin installation procedure. 4. Now it will take some time and download all the important files, wait for all the files to be downloaded. 5. After files are downloaded, Viber will be automatically installed on your computer. 6. 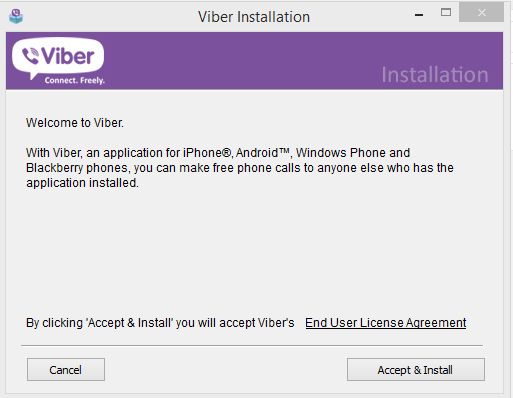 Once installation process completes, it will ask you whether you have viber installed on your mobile device or not. 7. Select Yes option, Enter your mobile number and then click on continue button. 8. 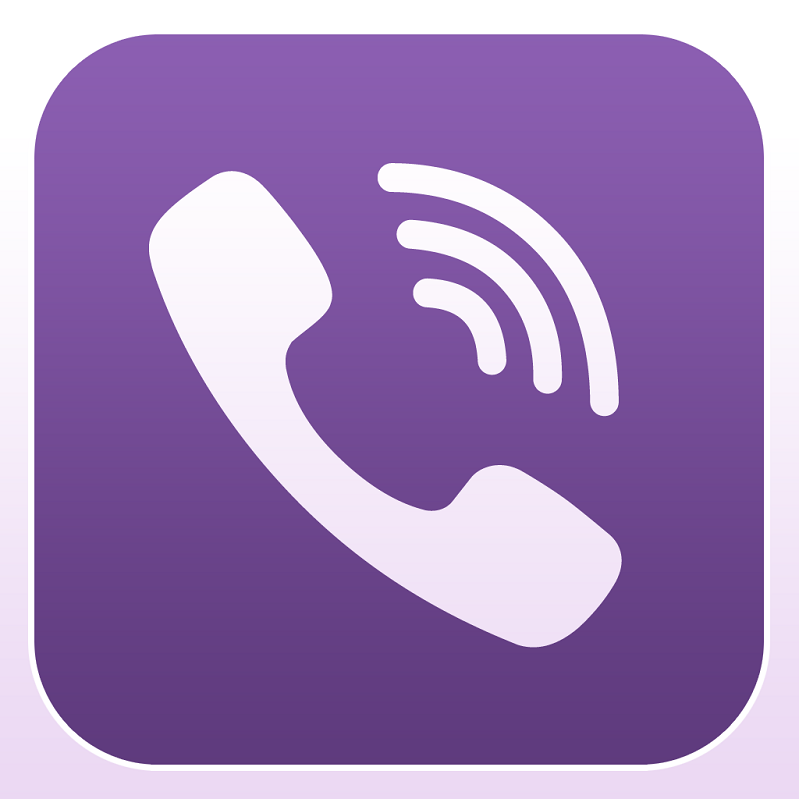 An activation code will be sent to your mobile number, enter the code and choose enter viber option. You have now successfully installed Viber for PC!! If you are having any queries regards this guide or facing any issues or problems while trying this tutorial, feel free to ask in comments section and I will be happy to fix your issue.